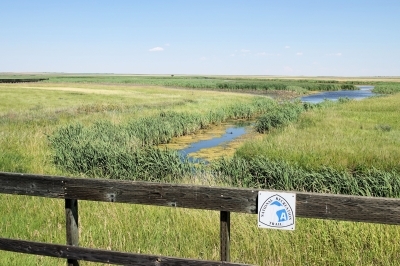 This boardwalk trail offers a unique nature walk that transitions from shortgrass native prairie to a nationally-significant wetland ecosystem. 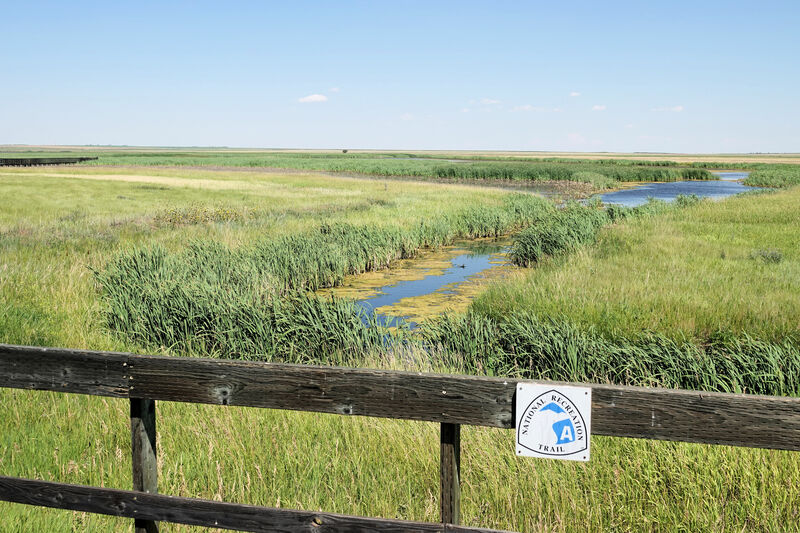 The Benton Lake National Wildlife Refuge is home to an array of wildlife; and the boardwalk provides an excellent opportunity to observe the wealth of plant communities, shorebirds, and mammals. Although just a small piece (less than a half mile long) of the Refuge itself, the boardwalk is a key part of the visitor experience. 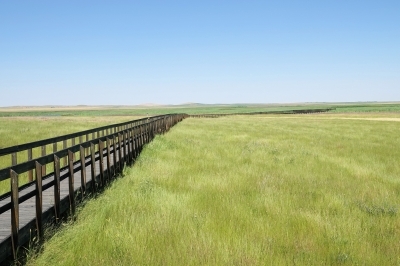 Location: In Benton Lake NWR, north of Great Falls. This outstanding nature walk transitions from shortgrass native prairie to a wetland ecosystem. 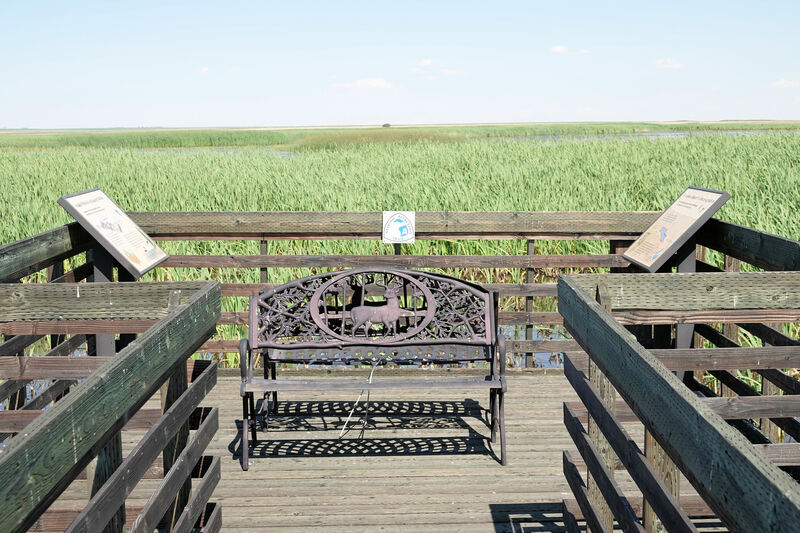 The boardwalk provides visitors an opportunity to observe a variety of plant communities, neotropical birds, waterfowl, shorebirds, and mammals. This walk compliments Benton Lake NWR's auto tour and allows visitors a chance to get out of their vehicle and observe wildlife up close. Prairie-Marsh Boardwalk - Benton Lake NWR - 7-20-18. Photo by Jim Walla. This boardwalk trail is off of the auto tour route in Benton Lake National Wildlife Refuge. The boardwalk takes you through a grassy area to a marsh. The boardwalk is wide and flat and in good shape. 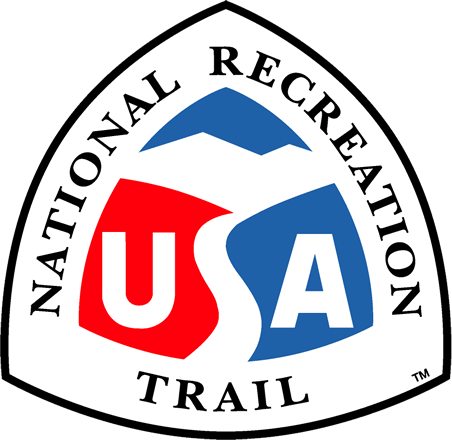 As with similar trails at other wildlife refuges, it provides birders and photographers easy access to good habitat. At the end of the boardwalk, there is a small viewing area with a bench.